Here is a list of games that are similar to Growtopia. How would you like a chance to visit a world where there are gaming lounges that you can hang out in or just make new friends while you compliment other people’s outfits? Our World will let you do just that. You can whisper to them, talk out loud and create your very own avatar. Have you always wanted to travel the world but you happen to be stuck at home? Habbo Hotel will give you a chance to travel to 30 different countries virtually and even interact with some of the locals. You will have a chance to see what the country is actually like all from your room. 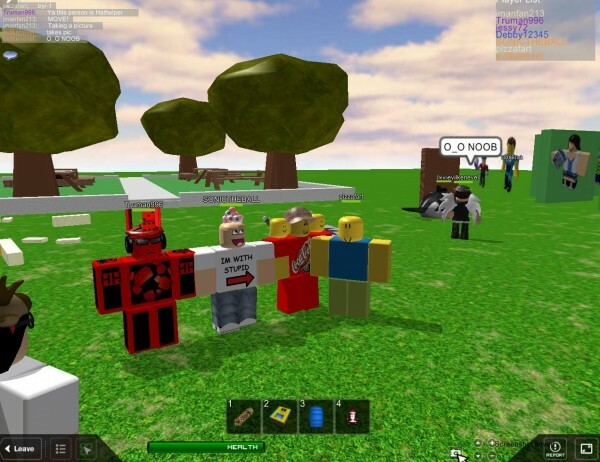 In a world where creativity and expression are relied on, Roblox will have you busy for hours on end creating things. You will be able to play mini-games and so much more. The best part is that you can chat it up with people from all over the world and still have a lot of fun. 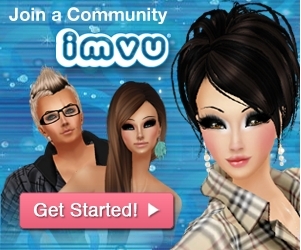 This is a free to play world that will allow you to create your very own avatars and hang out with other people from all over the world. The best part is that you will be able to flaunt all of your creative things with your friends and even chat with people that share your interests. Smeet will give you a chance to do anything that you want in a world that has a lot to do. 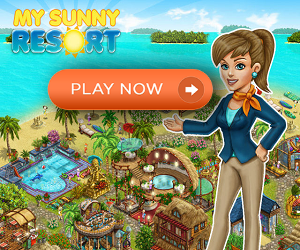 There are plenty of mini-games and activities that you can become immersed in. 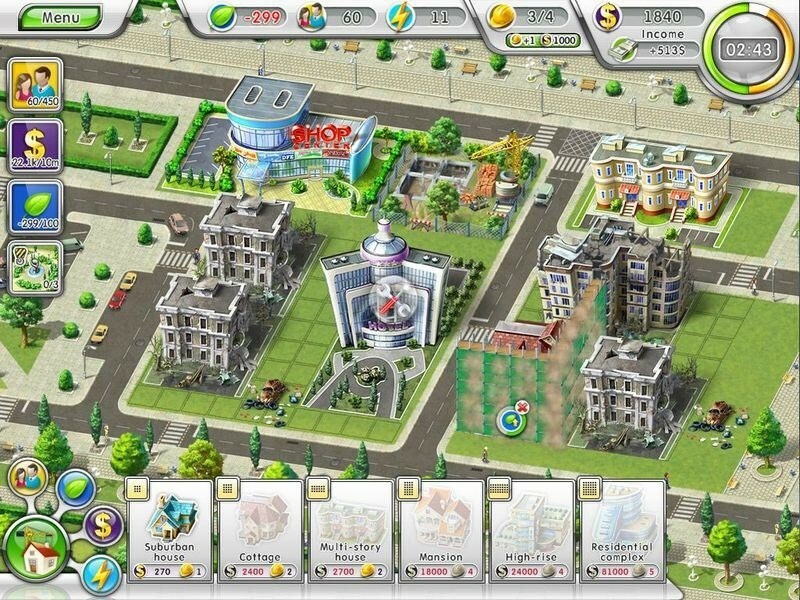 This browser based world will let you lead in a new world that has games, videos, and chat that will keep you busy. 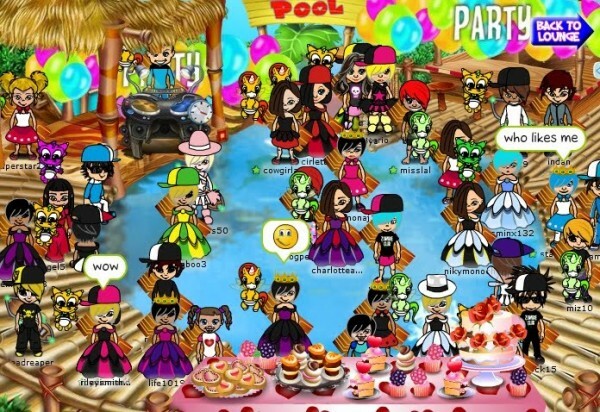 WoozWorld is the one place that will let you hang out and chat with your friends and new people from all around the globe. 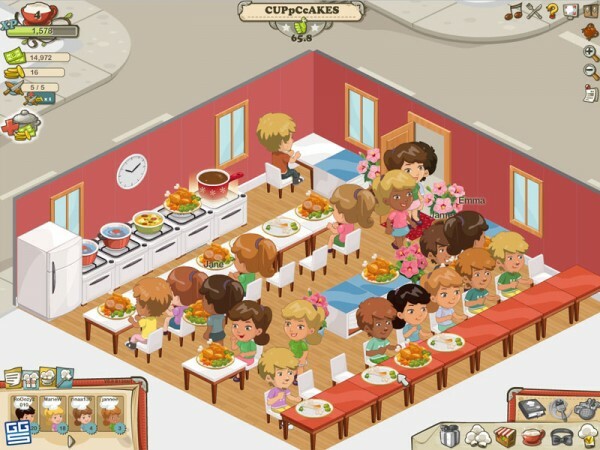 You will be able to customize your own unitz by getting furniture and items that you manage to collect from the WoozWorld. Create your woozen and begin today. 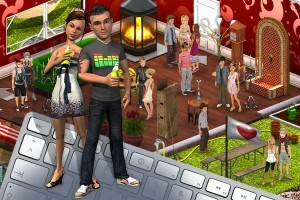 This is a virtual world that will give you plenty of time to explore and even socialize with other people. 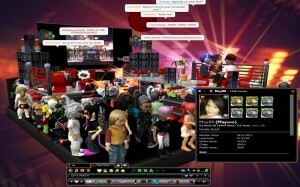 You can make new friends that you can chat with or even buy items for your room and have your friends join you there. You will have a chance to learn how to budget money and so much more. If you are looking for fun, adventure, and a way to build plenty of friendships, you need to visit Virtual Family Kingdom. You will be able to create an environment that everyone will be able to explore and where people can use their imaginations and have as much fun as possible. Secret Builders is all about having fun and making friends. 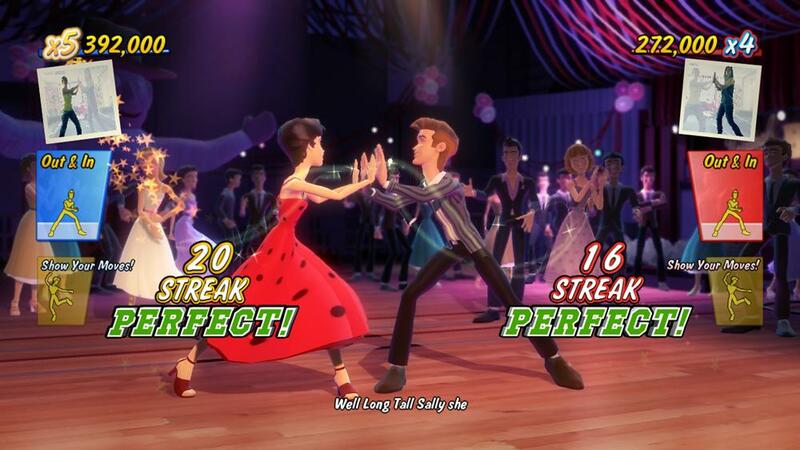 You will start off by creating your very own character and then dressing them up in different ways before you can even begin to play the mini-games. You will get to go on quests, earn gold coins that you can spend and even decorate your own house. 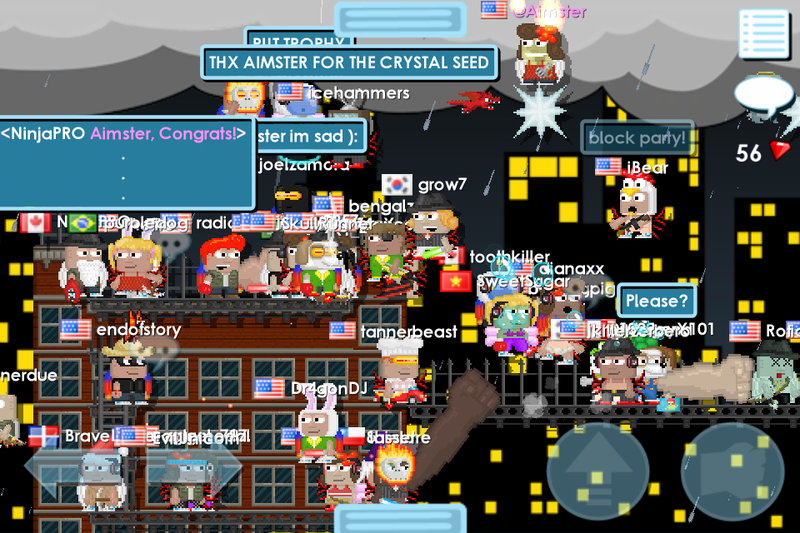 For more games like Growtopia, check out the Simulations category.